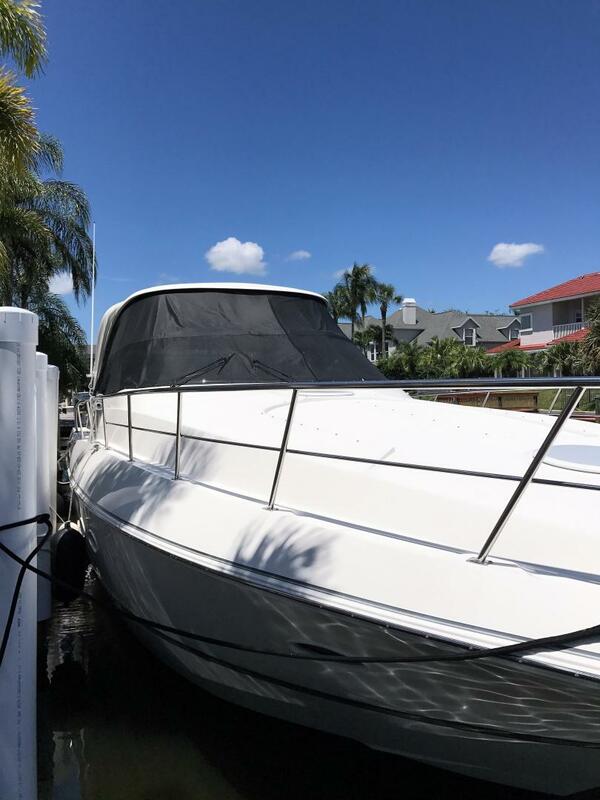 Priced for Immediate Sale! 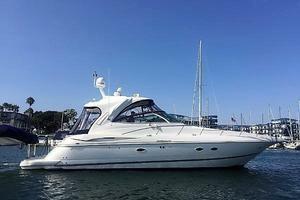 Owner will accept trades! 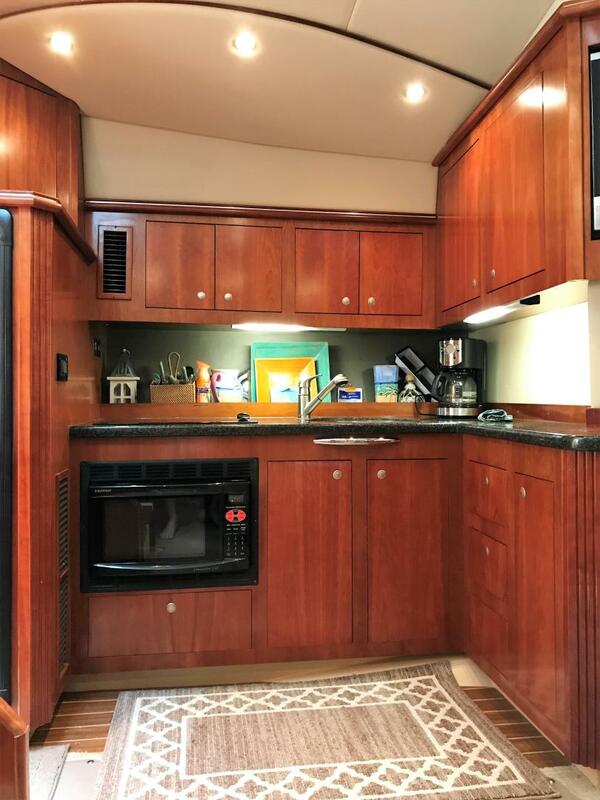 Bring your offers now! 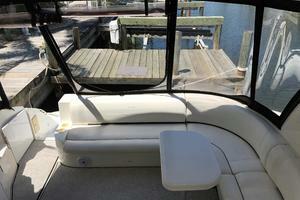 Must see vessel in great condition. 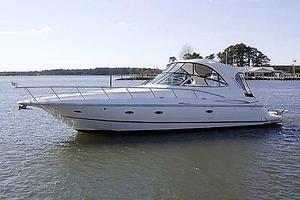 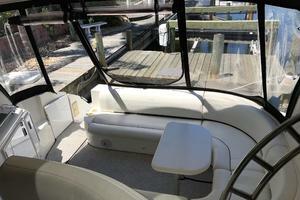 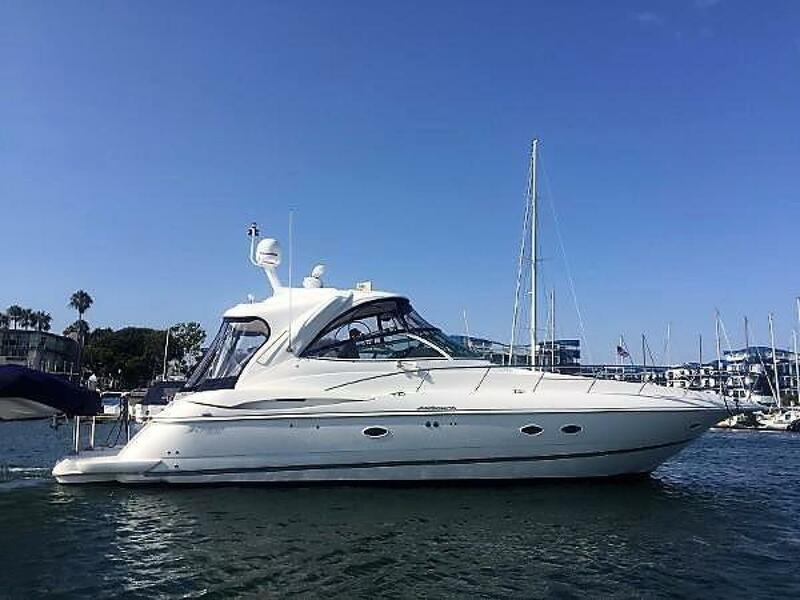 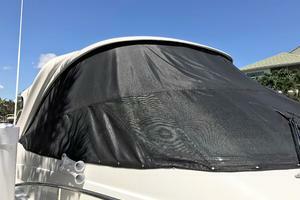 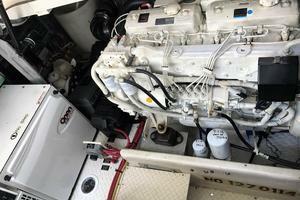 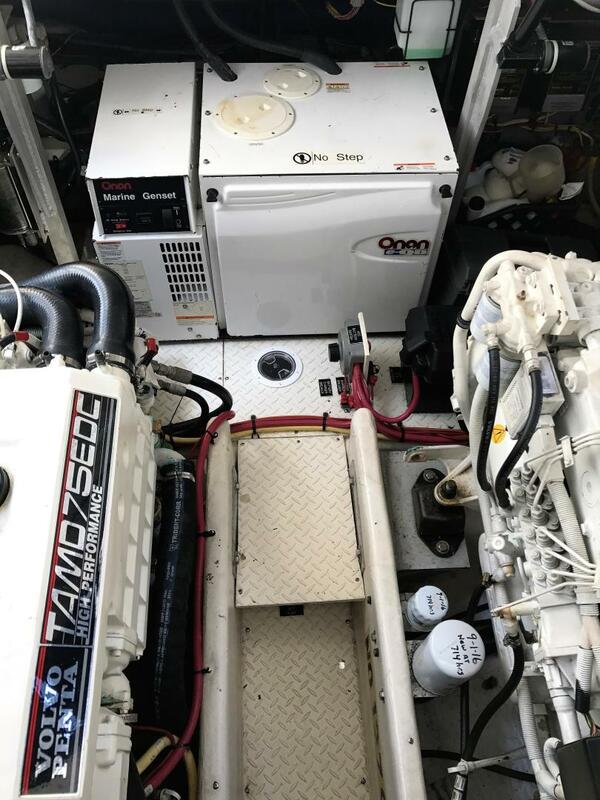 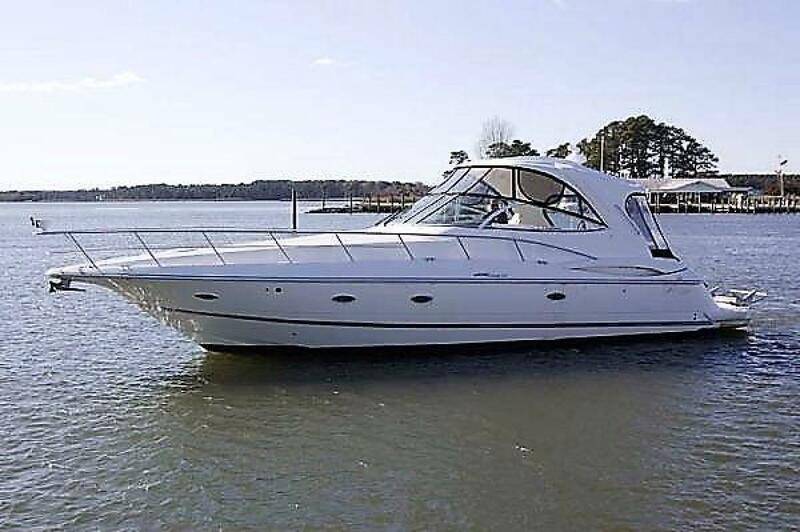 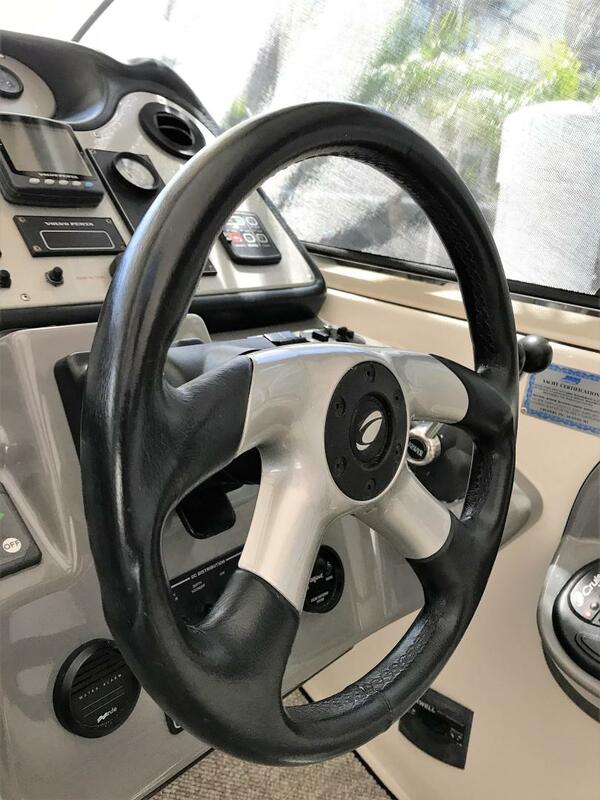 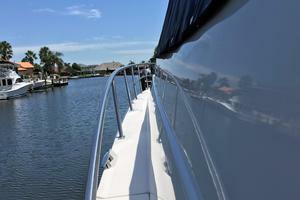 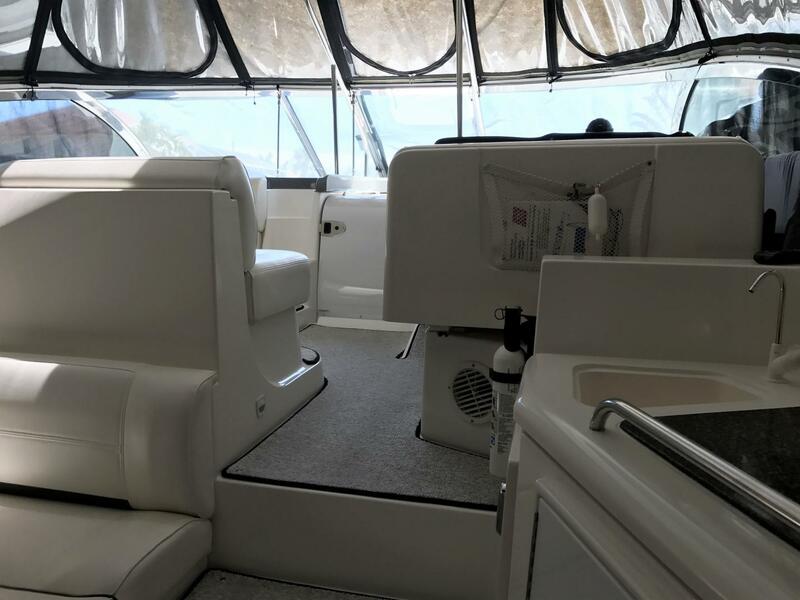 This 2007 Cruisers 460 Express is priced right and available for immediate sale. 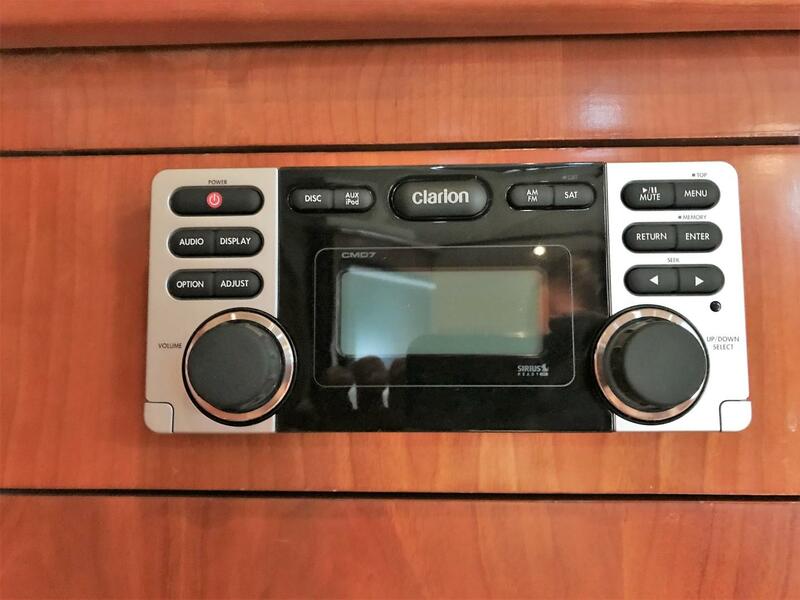 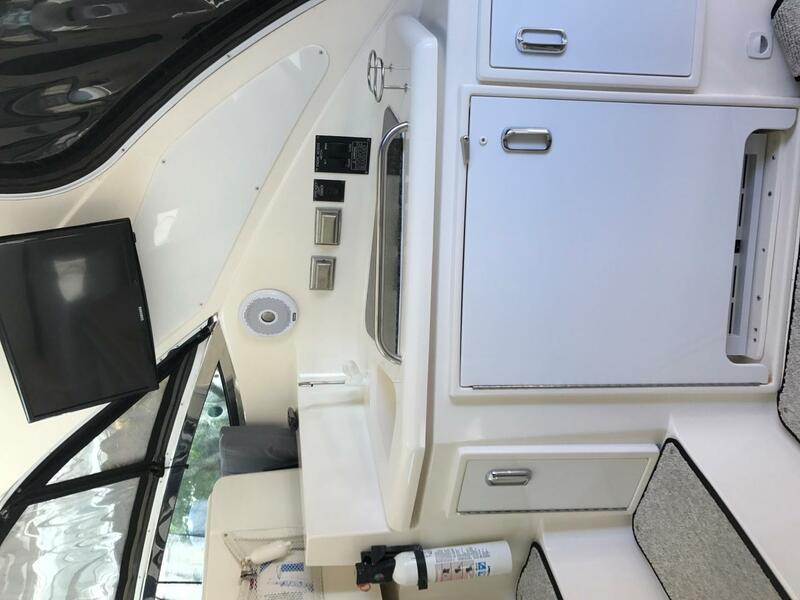 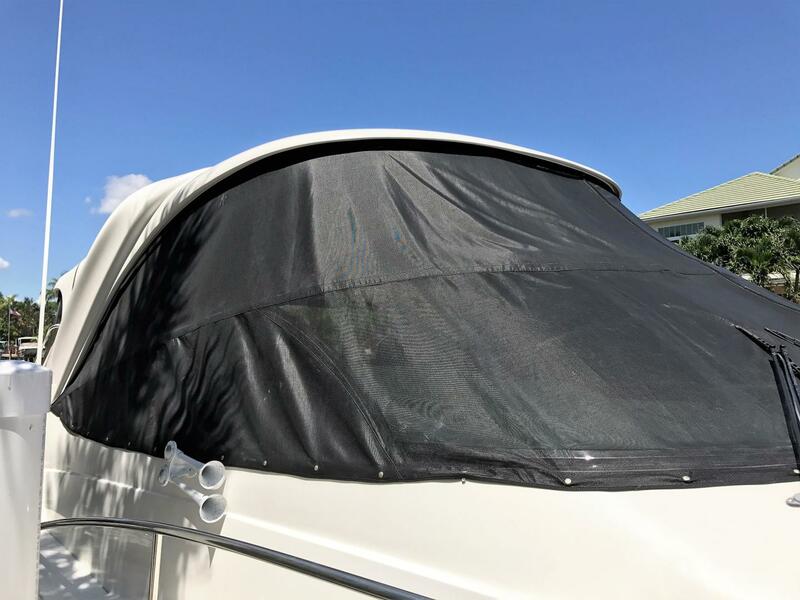 Shes undergone loads of upgrades including upgraded new Raymarine Digital HD Radar, Raymarine Hybrid Touch Screens, New cockpit Carpet, New Eisenglass, New interior Carpeting. 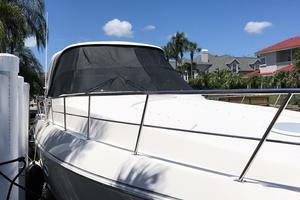 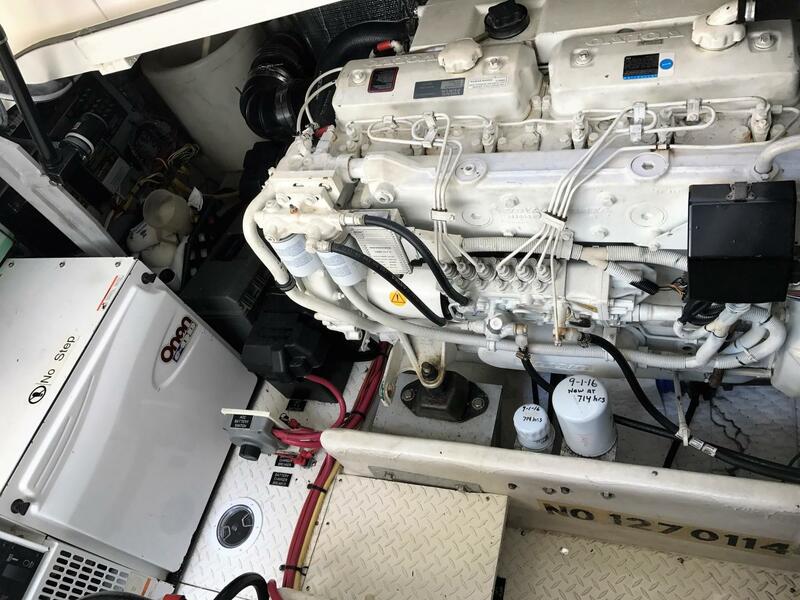 All of her services are current and she is turn key and ready for her new owners. 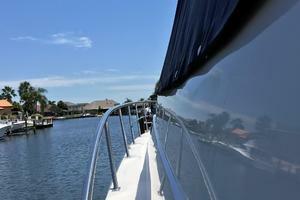 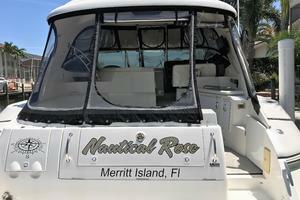 "Nautical Rose" is a super well maintained 460 Cruisers Express. 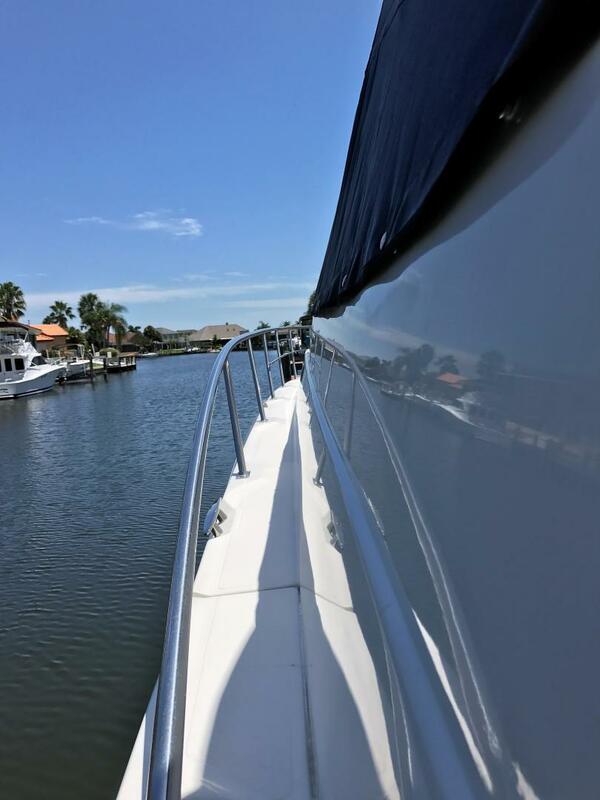 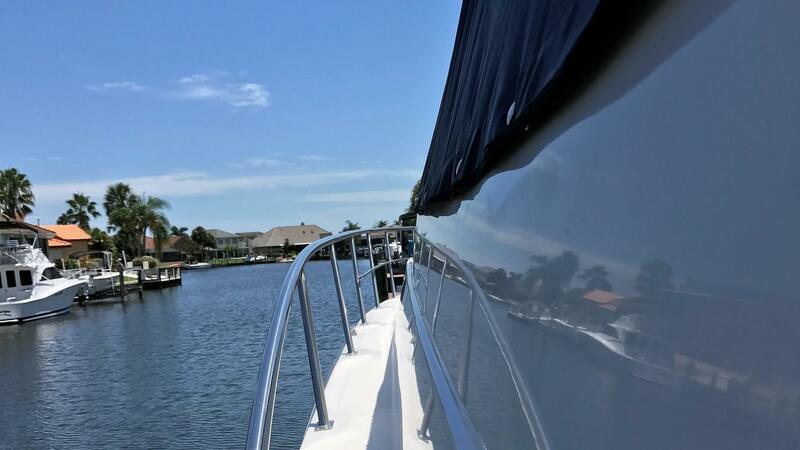 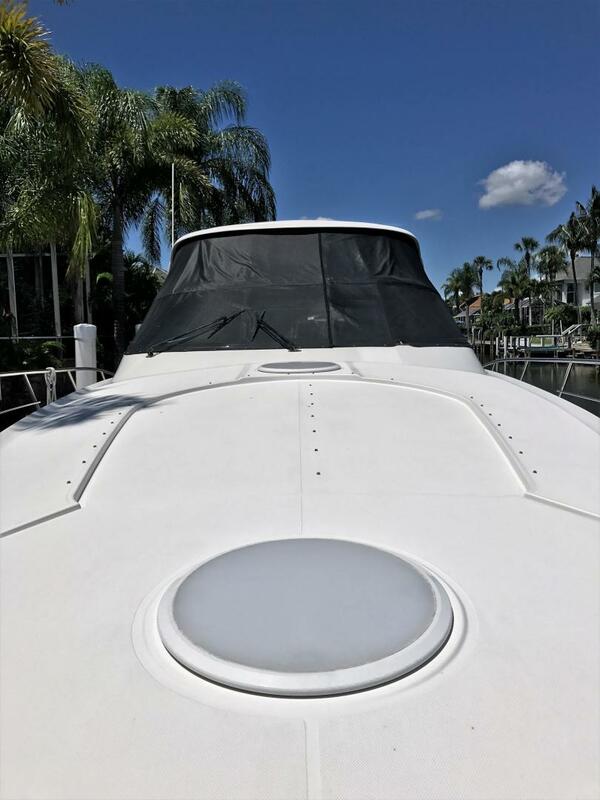 Her hull sides shine like new and her metals show no signs of wear or corrosion. 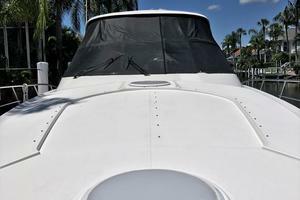 All of her maintenance is current and complete. 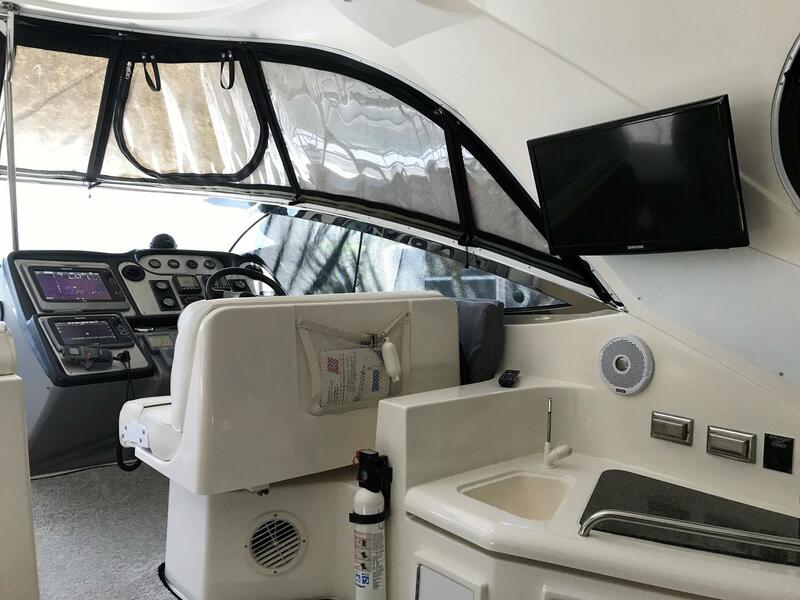 Recently she was updated with new cockpit carpet, new interior carpet, new isinglass cockpit enclosure. 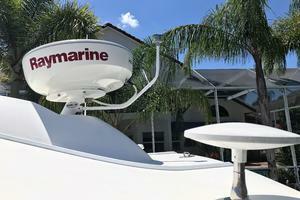 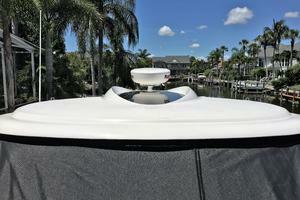 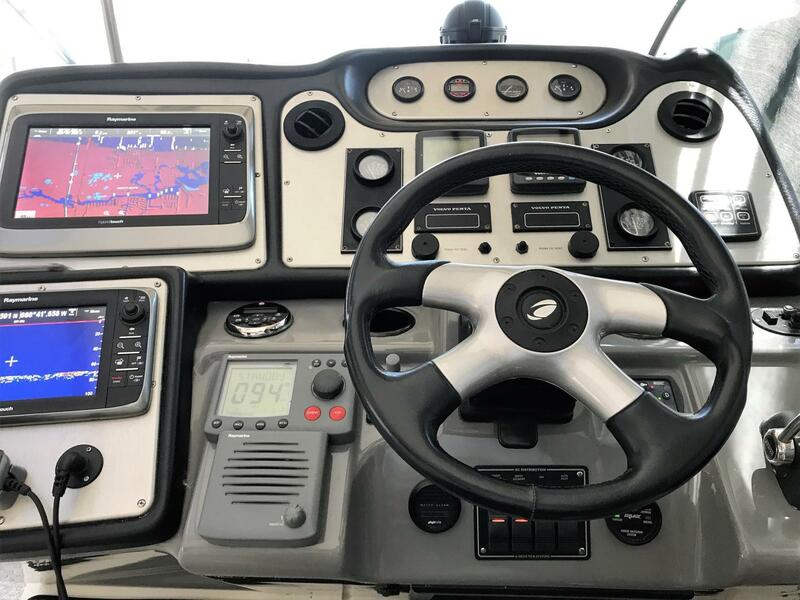 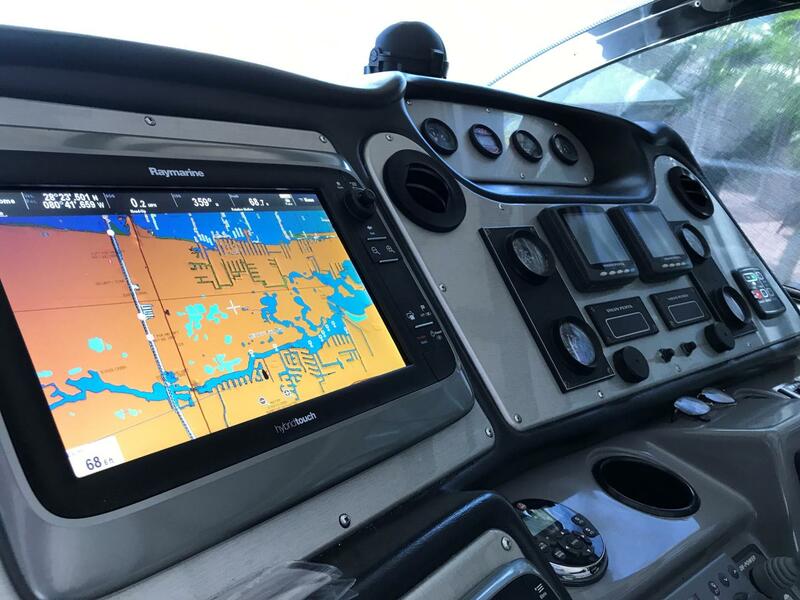 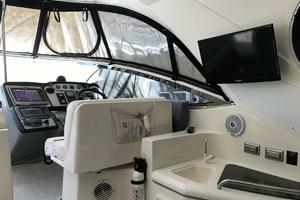 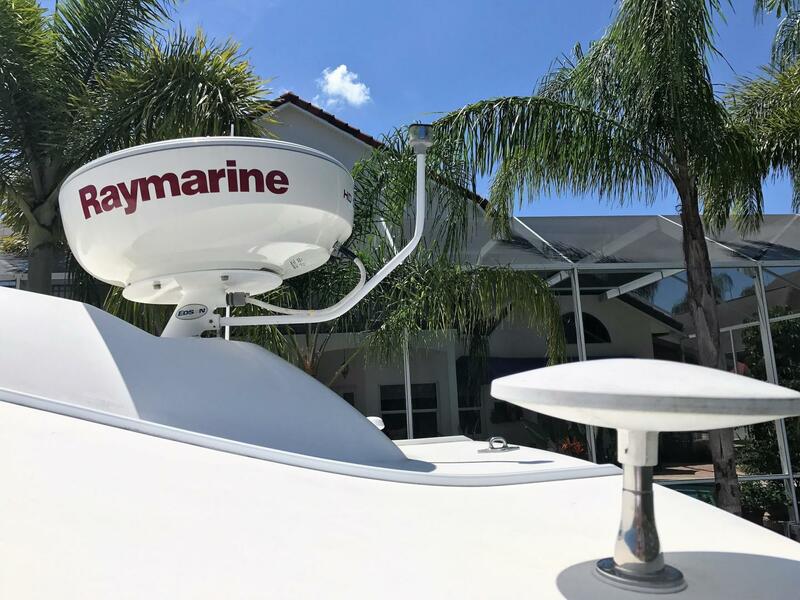 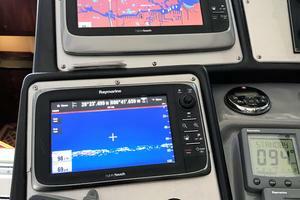 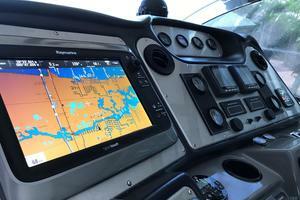 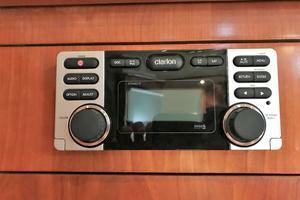 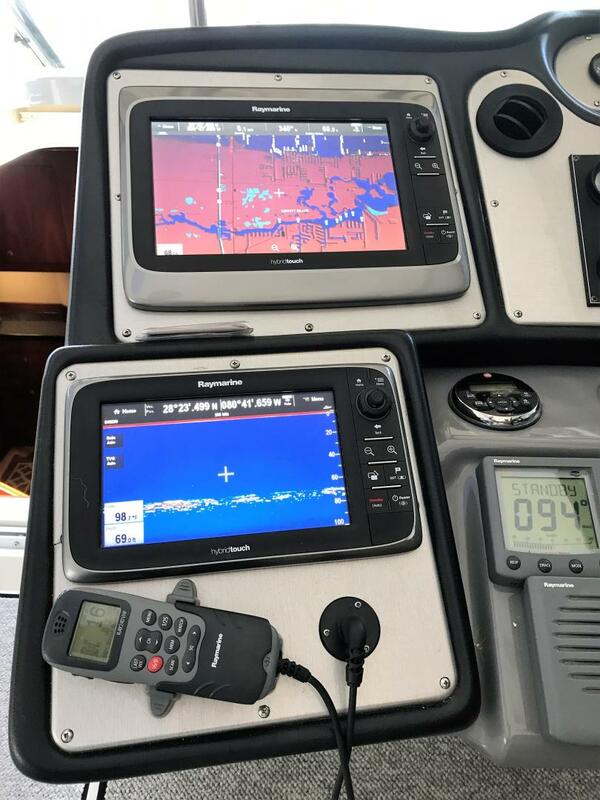 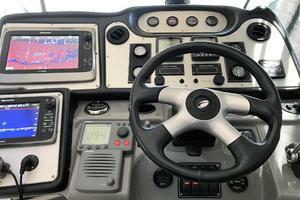 Raymarine Hybrid Touch Screens were added at the helm and the radar was replaced with a Raymarine Digital HD Radar. 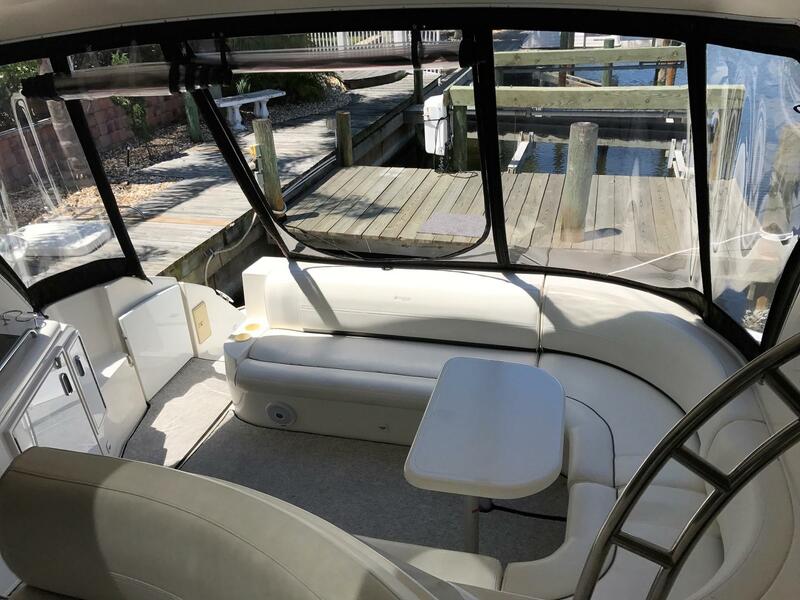 "Nautical Rose" has not only been upgraded and maintained to a high level but she comes from the factory with a wide array of options and a layout that is unmatched by any boats in her class and vintage. 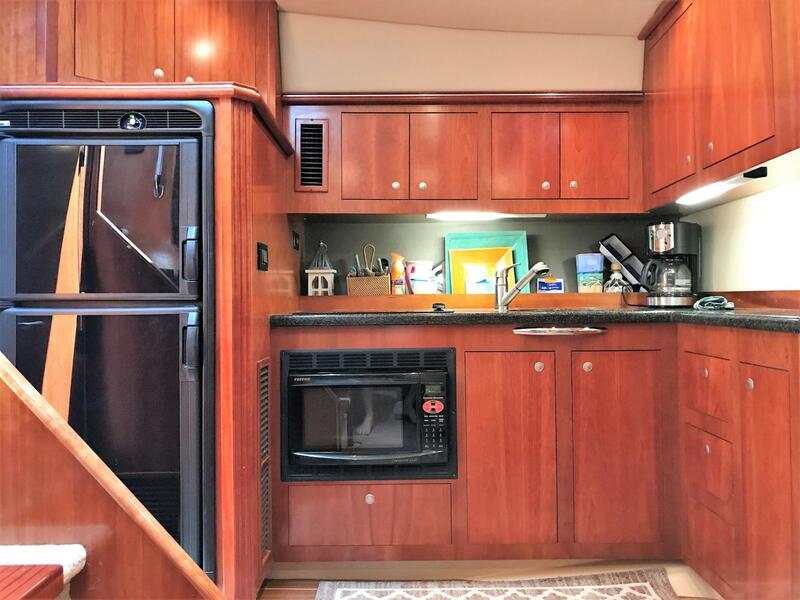 As an owner you will appreciate having a full beam Master Stateroom mid-ship with a queen size bed, en-suite head and shower and loads of head room. 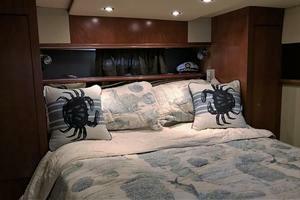 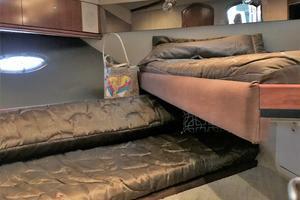 Whether your guests are adult or children the forward berth is the perfect arrangement. 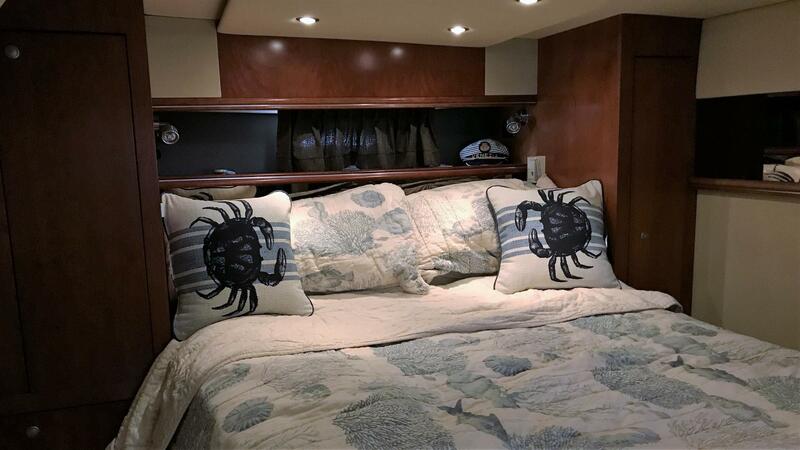 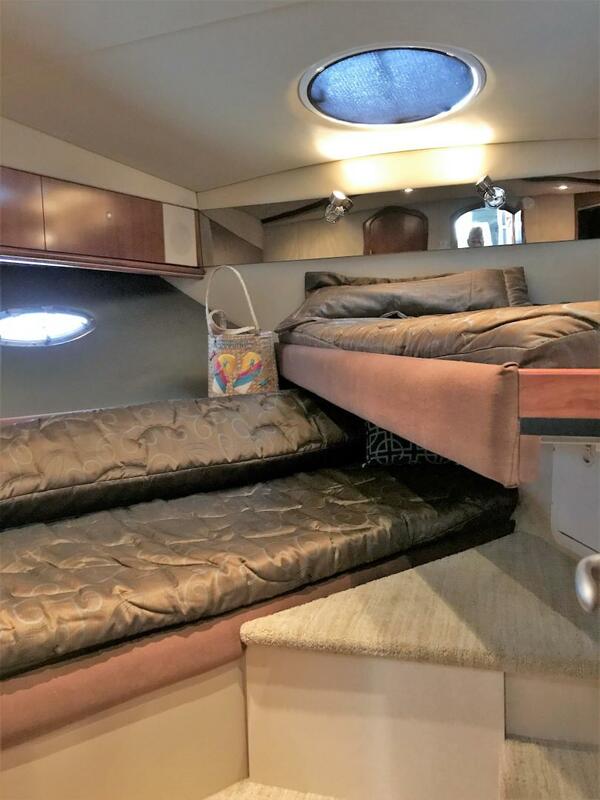 Rather than over under bunks "Nautical Rose" offers a forward V-Berth with a single bunk to port and another single (which can be converted to a double) to starboard. 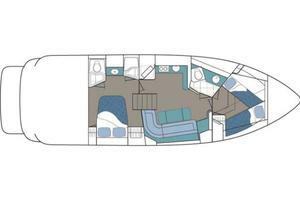 This arrangement allows for up to 3 guests in the forward stateroom. 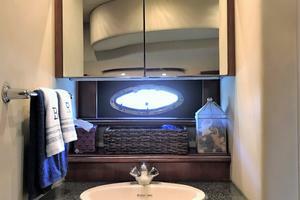 Guests also have private access to their en-suite head and shower which also will double as the day head. 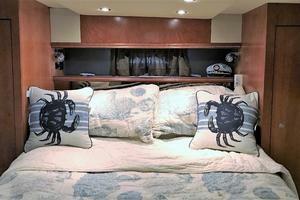 Her main salon is very open with a large sofa running along the starboard side opposite the galley. 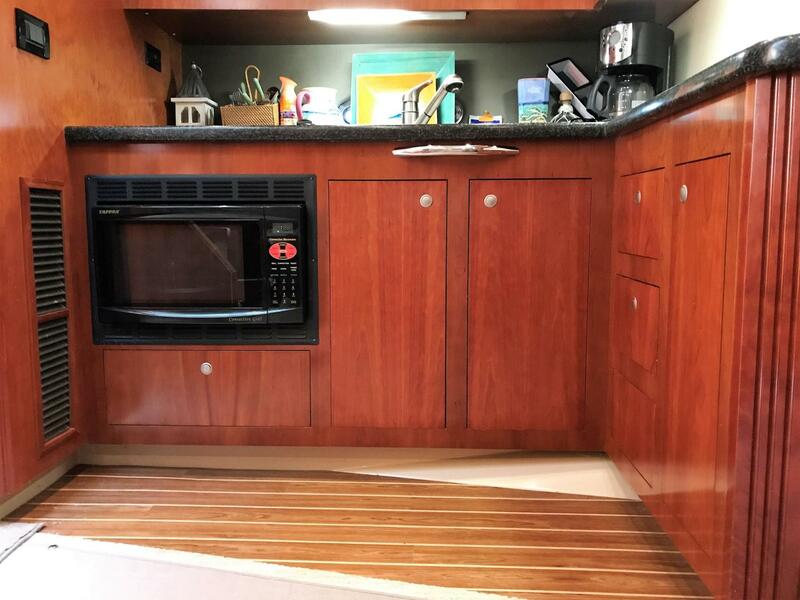 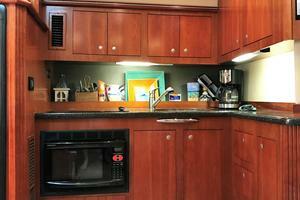 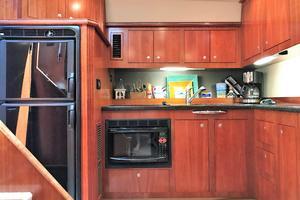 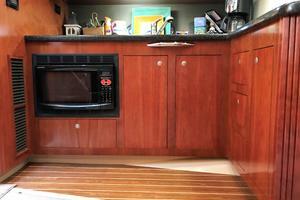 Her galley is extremely functional with a full size fridge and freezer, 2 burner range top, sink and convection oven. 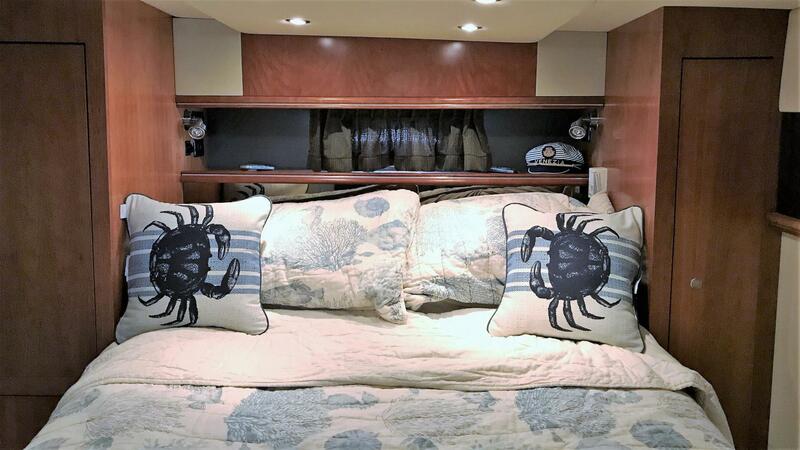 Aside from her accommodations "Nautical Rose" has many features in her cockpit that are hard to match in her class. 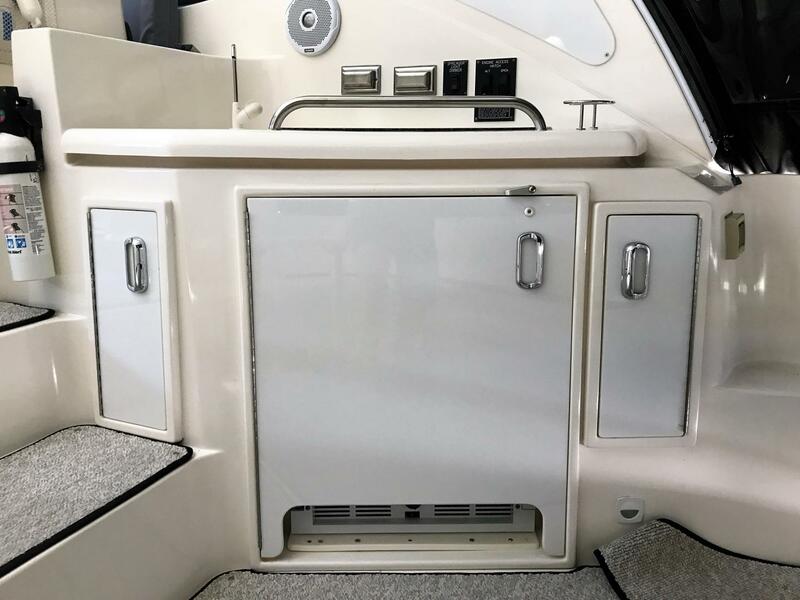 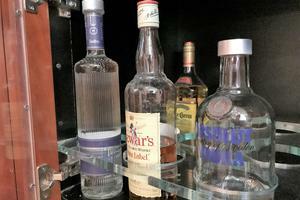 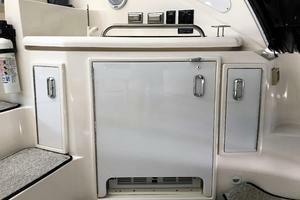 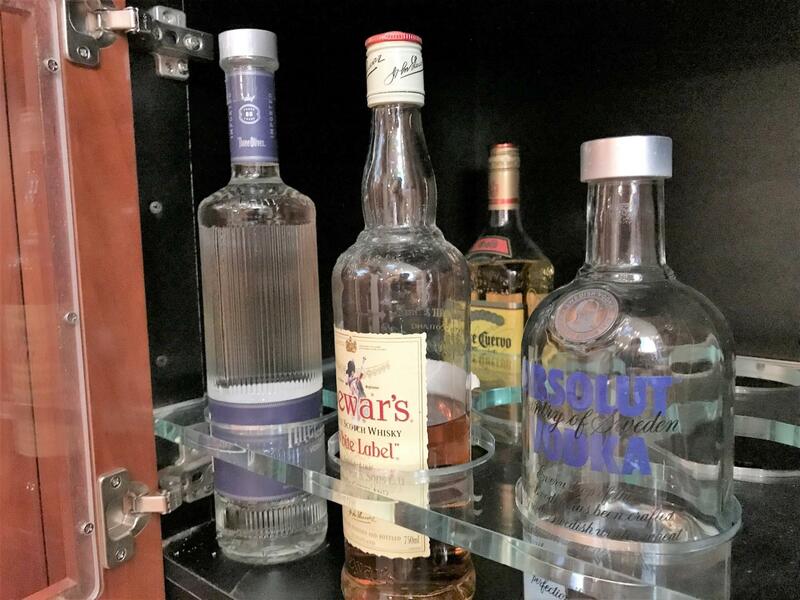 Her wet bar is aft and equipped with fridge, icemaker and sink. 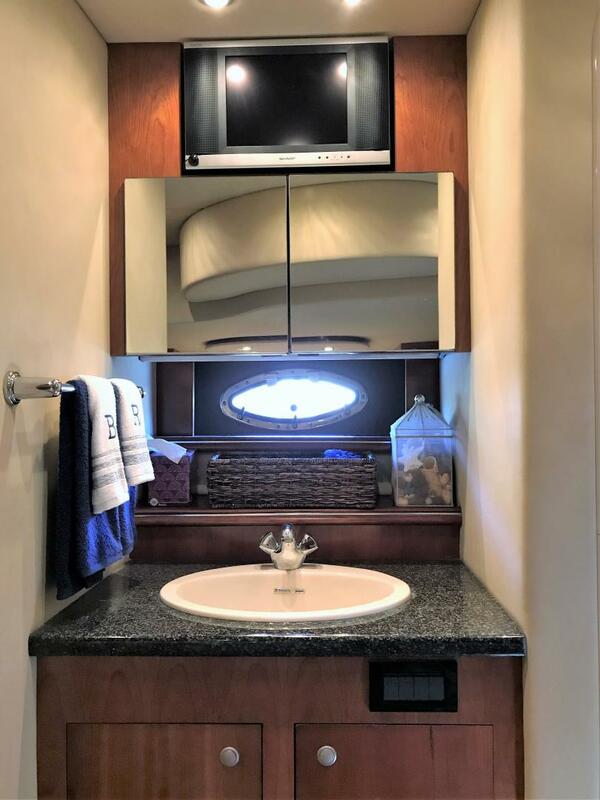 Over head is a Cockpit TV. 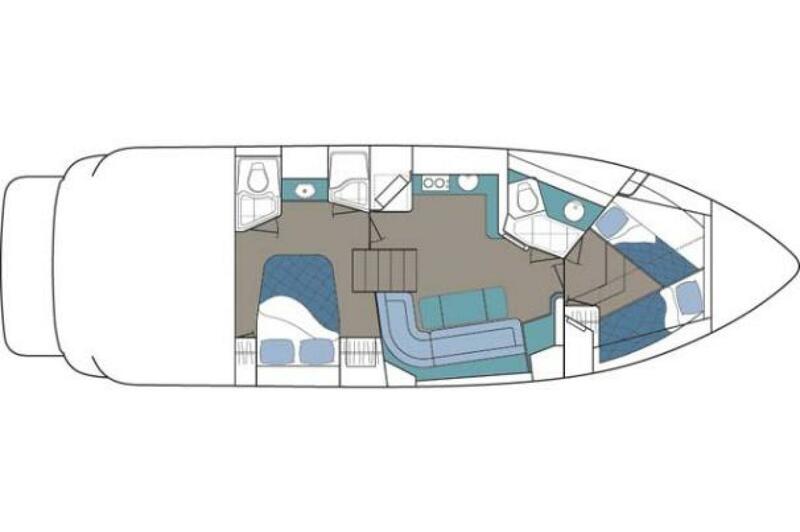 The cockpit seating on the lower level is a U-Shape with table that can be lowered and convert the seating into a large sun-pad. 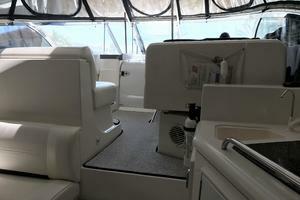 2 Steps up and there is a lounge seat to port and a bench seat for the captain and guest. 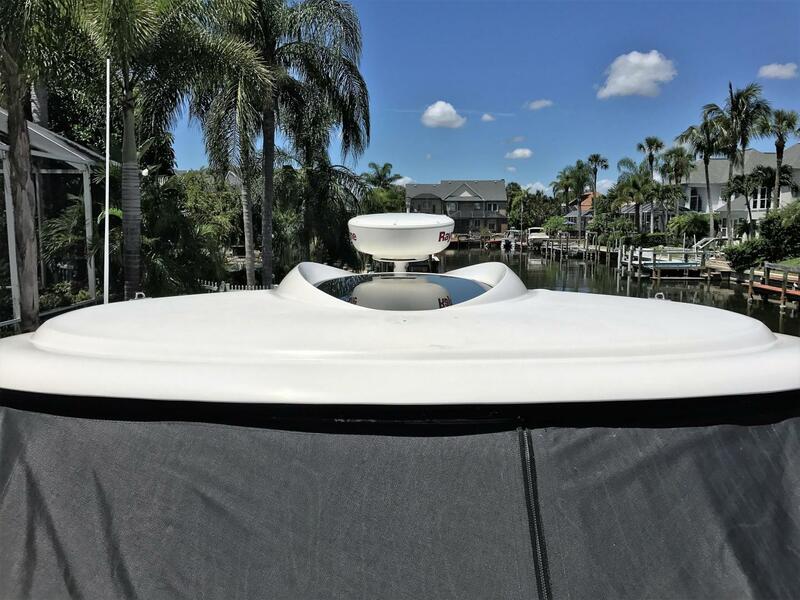 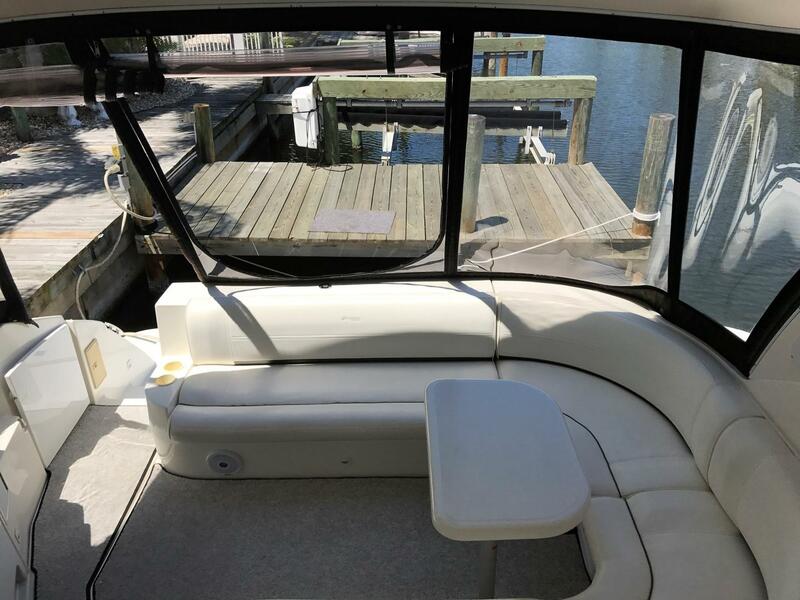 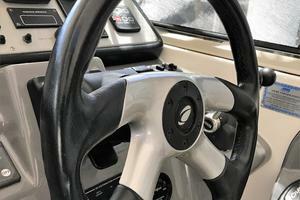 Steps up the dash lead to the "WALK THROUGH WINDSHIELD" allowing not only convenient but safe access to the bow. 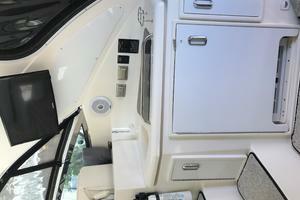 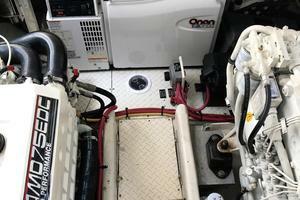 In all, this 2007 Cruisers 460 Express makes for the perfect vessel for a wide range of boaters. 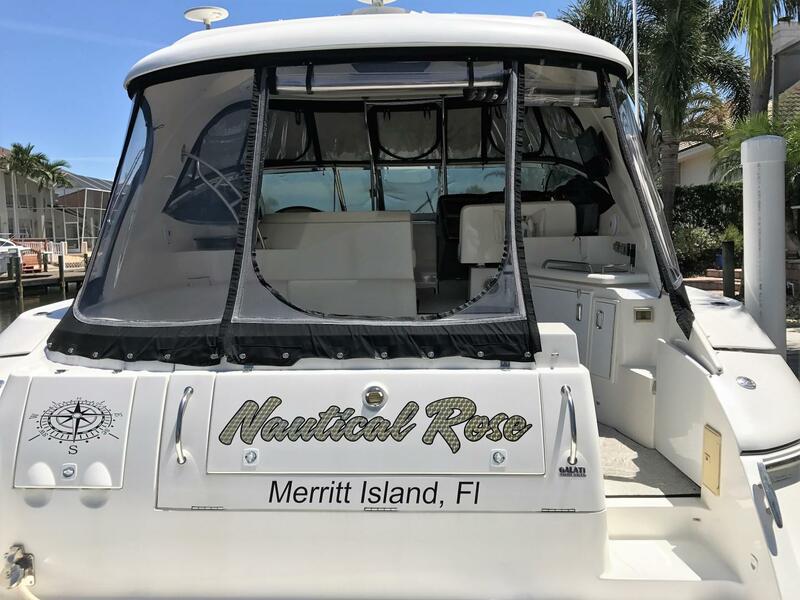 Whether you're a family with young children, retired traveling with friends or somewhere in between "Nautical Rose" should certainly be on your radar.